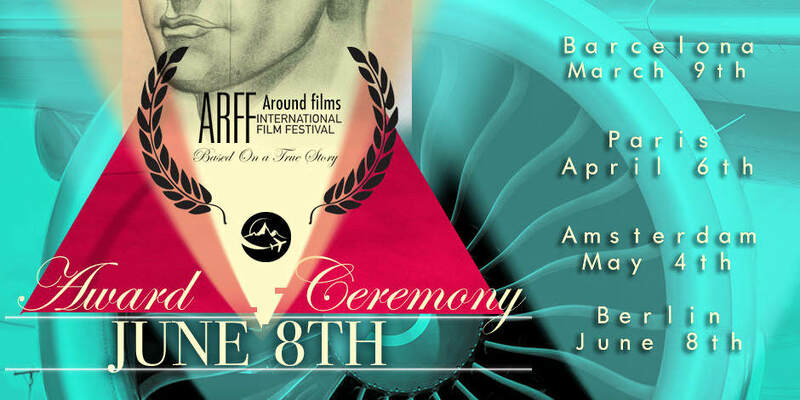 Around International Film Festival is an Independent annual event with four major live screenings for all Feature, Documentary, Short, Commercial, Music Video, Animations, Student Films, TV, Series and New Media as an IMDb Award Listing Qualifier. Goal of Around Film Festival is to provide homes to group of film enthusiasts who are committed in creating spaces for film industry and devoted to spreading the knowledge of the modern visual art for filmmakers to present it all in one single platform. Monthly Festival’s library has some very remarkable award winning films from all Around the world. Your film will be viewed by the international community and will be judged by the final jury of film professionals. Filmmakers competing in festivals can submit their films online and have to share the official trailer, teaser or at least behind the scenes video. Judges and the international community will award the best films through private screenings. Every month, ARFF International evaluates submissions of the ARFF 4 City editions to select all Around for the Yearly Program. We announce the Official Selections on every 1st of the month by publishing on our official Facebook page. Within the following days, the Official Laurels are getting served for all the selected colleagues in all Around the world. 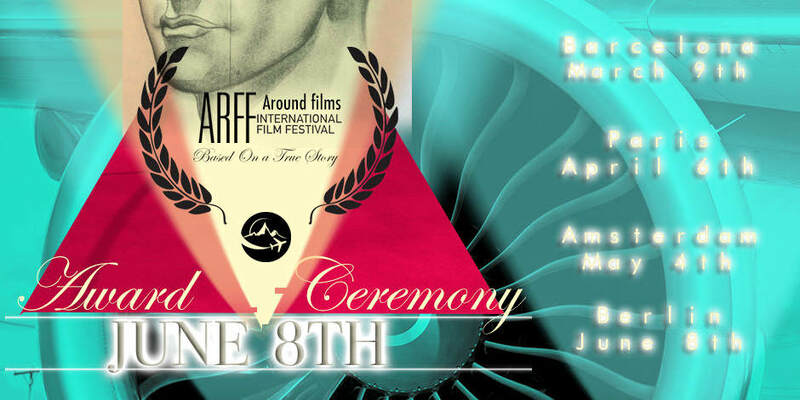 ARFF International accepts the films and all visual creations, only by the associated online submission platforms. // Award Winners Board will be annouced every month on our Official Facebook Page. Subscribe to the mailing list to keep up with updates from ARFF International. By entering your email address below. Don’t worry, we don’t like spam either.